I will put a picture of your Canuck here all you have to do is send one to me! National Aviation Museum in Ottawa. 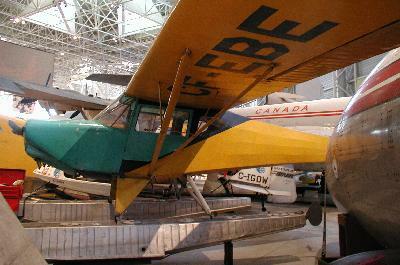 CF-EBE, is part of the museum collection. 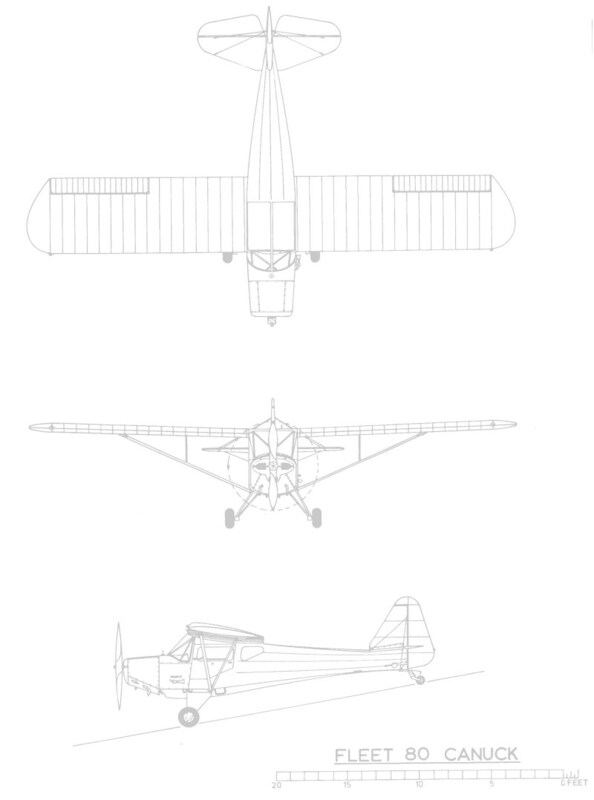 Click here to see it as it was when own by Central Airways Ltd. 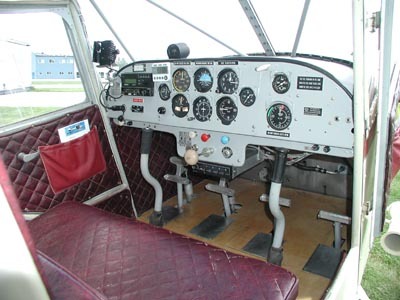 Owner Information: Weeks Aviation Inc. 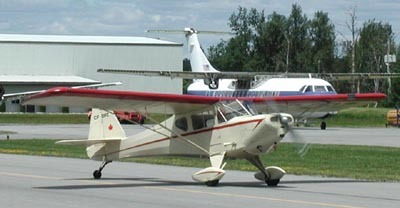 This Fleet Canuck was initially owned and operated on floats by Laurentian Air Service. 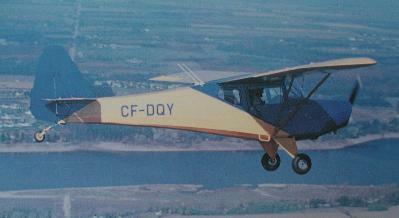 Next was the Ottawa Flying Club. 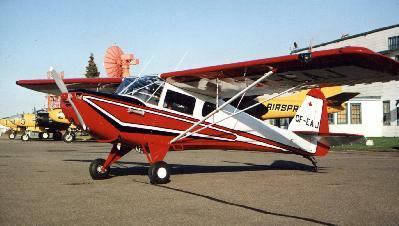 Then it was sold to Guelph Air Service. In 1963 Mr. Bill Tee acquired it. In 1983 DQY was acquired by Mr. Michael Vasil who renovated it. 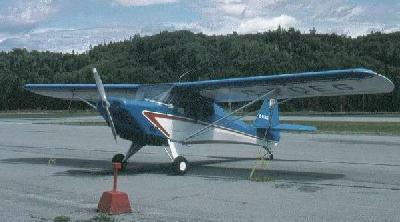 In 1996 DQY was sold to Mr. Larry Weeks. Click here to see the panel! 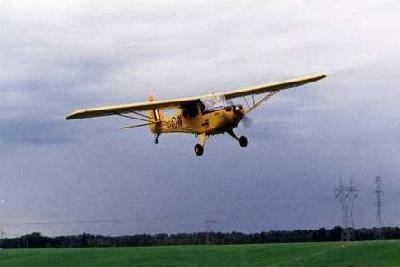 G-FLCA The only Fleet Model 80 in Europe. 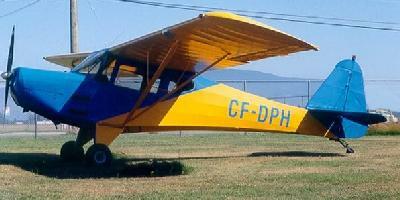 This is s/n 068 which was the only Canuck exported to Europe, to Portugal in 1946. 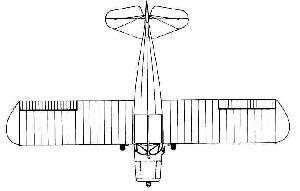 There are 0 FLEET Model 80 "Canuck" registered in the USA.